Some of our members choose to have one on one classes rather than joining our group clas ses. For some it’s their schedule, for others it could be injuries or special populations. 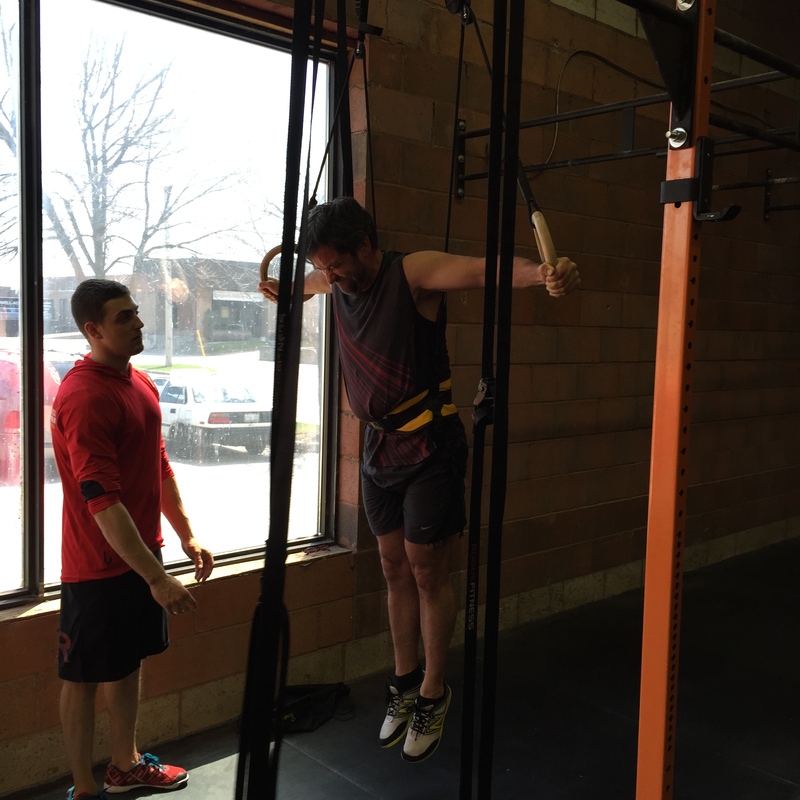 At CrossFit Pickering you have an option of joining group classes or private instruction. Work on skills. Where are you struggling? Is it the Clean? The Muscle up? Flexible schedule – 6 am? 2 pm? 9 pm? Weekends? YOU CAN book 1 class per month to work on skills or do 1 every week – up to you!